Raw, knife-minced, braised or boiled with other meats, the tender and tasty meat of the Piedmontese Fassone cattle breed is one of the jewels in the crown of the Italian cuisine. Connoisseurs prefer it raw, knife-minced and seasoned with a pinch of salt and a drizzle of extra-virgin olive oil, a recipe that puts together the most representative ingredients of the Piedmontese (the beef) and Ligurian (the oil and the salt) tradition. It was indeed along the salt road that leads from the Langhe hilly area in Piedmont to the ancient salt pans of Western Liguria that the Fassone livestock farming developed. The name of the breed comes from the French word façon, which short for the phrase de bonne façon, whose meaning is “raised properly”. The reason for such naming lies in the harmoniously round shapes of the thigh and the backside. The Piedmontese breed was very little known until not so long ago. 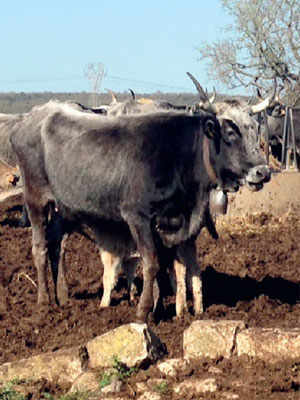 In recent years, an increased consumers’ awareness resulted in a popularisation of the breed to such an extent that the Carrù-based National Association of the Piedmontese Cattle Breeders rears about 310,000 head of cattle today. The association has reached 3,166 subscribing farms and the Piedmontese breed cattle count has doubled over the last five years. These figures show that the Piedmontese Fassone has become the most prominent indigenous breed of Italy. The province with the highest number of subscribers is Cuneo. However, Fassone is also raised in Lombardy, Emilia-Romagna, Veneto and even Sicily. 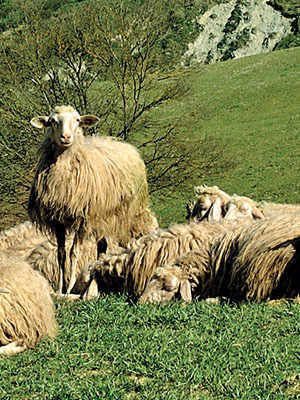 Furthermore, the Fassone breed has been exported to the Americas, Switzerland, Northern Europe and East Asia. 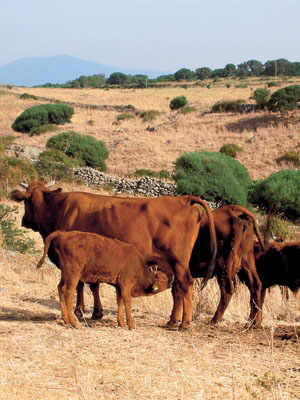 Created in 1984, Coalvi - the Consortium for the Protection of the Piedmontese Breed - played a key role in the popularisation of the Fassone breed. 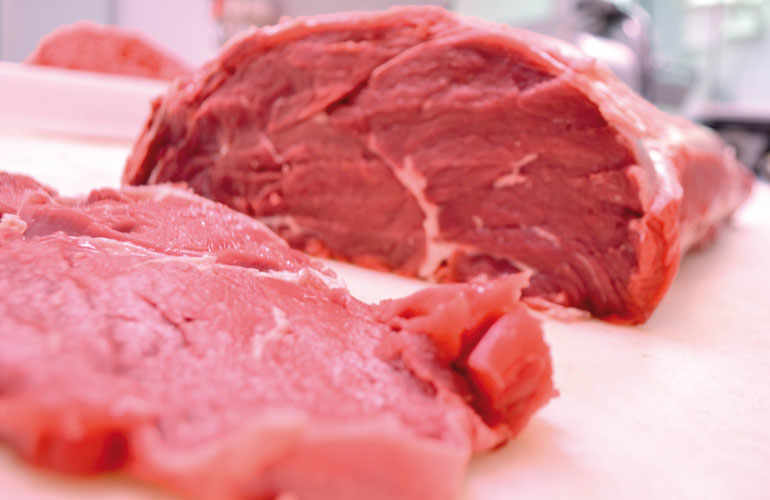 Fassone meat is lean with few saturated fats. Thanks to the small presence of connective tissue, the meat is tender and juicy. 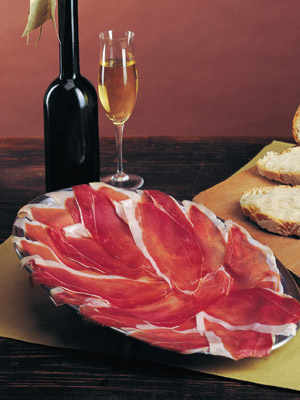 It is highly-regarded and sought-after amongst the meat-lovers and the butchers. It has an average 70% yield against the 66% yield of other quality breeds. Fassone is best served raw, knife-minced, but it is also delicious roasted, braised or marinated in full-bodied, tannic wines of Piedmont, such as Barolo, Barbaresco and Barbera.